ACADEMY INTRODUCTORY TRAILER - Approx. 8 min. OCEAN SUNRISE ACADEMY TITLE… Plus…MASTER KAROL’S OFFERS GREETINGS & GUIDANCE - TOTAL -14:00 min. 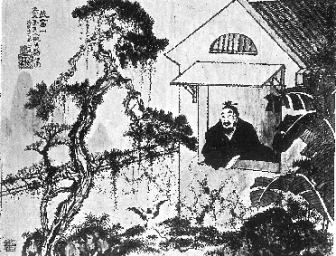 Complete History of the Tai Chi Chuan Master’s Lineage….TOTAL - 31:15 min. Wu Chi Text- Tai Chi Iron Shirt Warm-ups - Approx. 25 min. The Secret Song of Cosmic Staking (5min) and the Universal Posture (5min)- Approx. 10min. 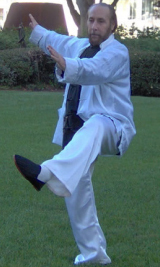 Text-Plus…108 Slow Yang Style Tai Chi Chuan-26 LESSONS – TOTAL - 35 min. Text-Plus…108 Slow Yang Style Tai Chi Chuan - DEMO - TOTAL – 35 min. 7.5 min. Pace…108 Slow Yang Style Tai Chi Chuan- DEMO/AUDIO – Approx. 8 min. Text - Plus…7.5 minute Pace…108 Slow Yang Style Tai Chi Chuan- DEMO – Approx. 8 min.